For 17 years, Discovery Channel’s Daily Planet has always featured the latest and most innovative advances in science, design and technology. 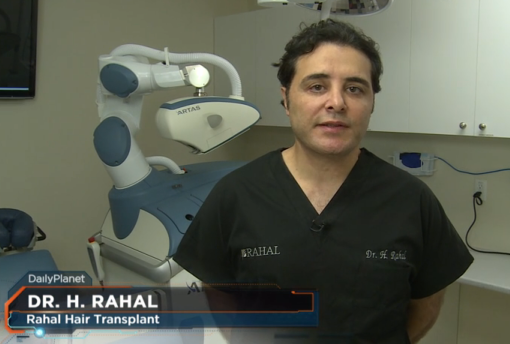 Recently, Dr. H. Rahal was the first to perform a robotic hair transplant in Canada. 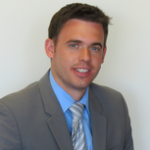 Daily Planet featured the procedure and interviewed Dr. Rahal.